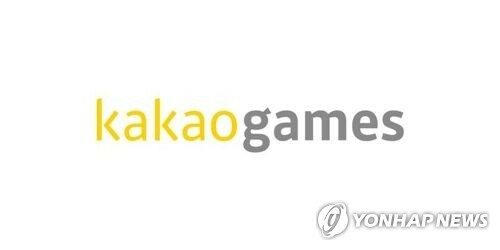 SEOUL, Aug. 17 (Yonhap) — Kakao Corp., the operator of South Korea’s top mobile messenger KakaoTalk, said Thursday that it has decided to merge its game business unit into Kakao Games Corp., a game company under its arm, in an effort to boost competitiveness. “It was a strategic decision to strengthen the game business unit,” said Rim Ji-hoon, CEO of Kakao, said in a press release. Kakao Games changed its name last year as it prepares to strengthen its role in the global games industry by launching games on different platforms, including smartphones, computers and virtual reality devices. Kakao Games is also pushing to go public on the Seoul bourse.